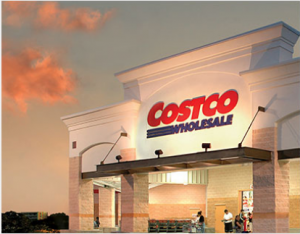 Costco Coupon Deals 3/23 – 4/17! 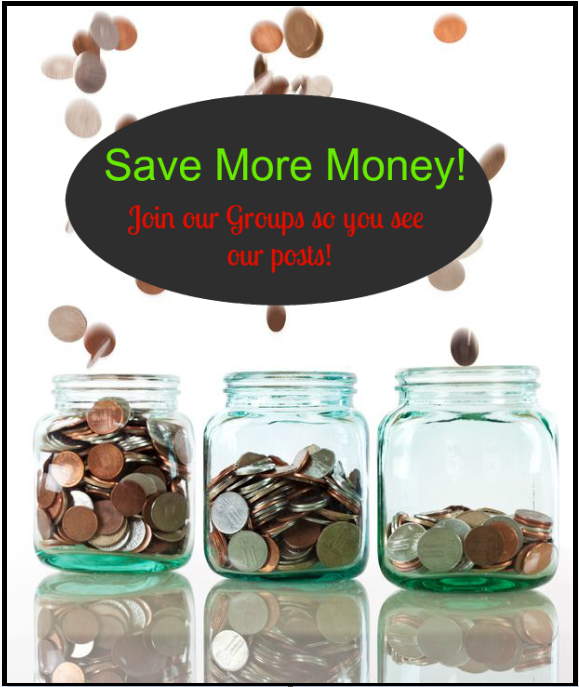 Costco Monthly Coupon Booklet Deals February 16th – March 12th! Costco Coupon Booklet Deals Valid Through January 29th! Costco Coupon Booklet Deals 11/28 – 12/24! Costco Everyday Prices List November! Costco Coupon Booklet Deals Valid Through November 27th! Costco Everyday Prices For October!